To email Brett click his picture. 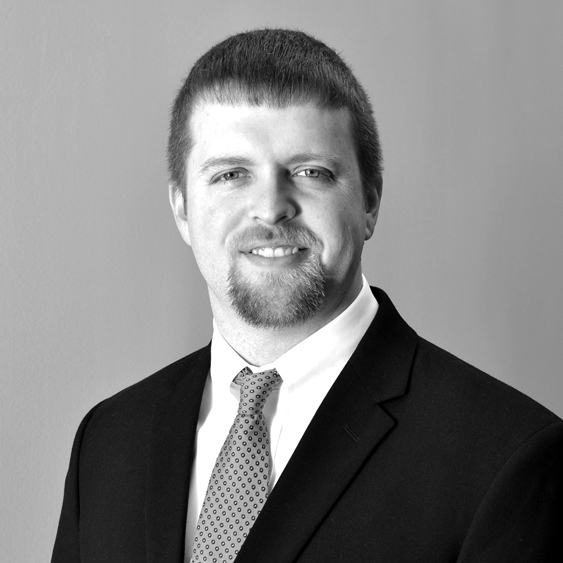 Brett Stanton, CLCS, Agent, joined the Faulkner, Williams, & Wilson Inc. team in October 2013. Brett is a graduate of the University of Tennessee with a BS in Business Administration in Logistics and a minor in Marketing. Brett began his insurance career in customer prospecting and retention. He has his Property and Casualty Insurance license as well as his Life & Health Insurance license. Brett is a lifetime resident of Strawberry Plains and married his wife, Vanessa, in 2013. Brett and Vanessa expanded their family with the birth of their son, Marshall, in October 2015. When he is not coaching youth league football, Brett, Vanessa, and Marshall enjoy spending time with their English Bulldogs, Jade & Hoss and their Boxer, Eve.